Ready for the highlight reel? 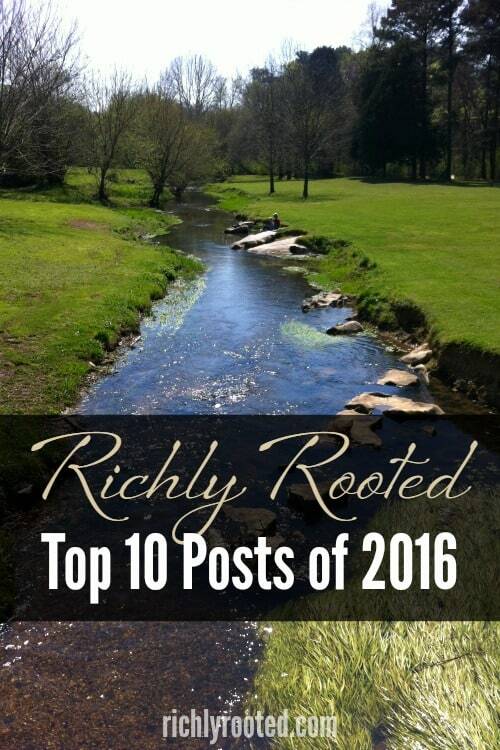 These ten posts were the most popular posts this past year on RichlyRooted.com! Thank you for your reading, sharing, and loving these posts…I hope you found them inspiring! The year 2016 was one of renewal and rootedness. After so many exciting changes in 2015 (new baby, new job, new home, new church, new blog design, new book…whew!) we were ready to enjoy some sameness and routine! Well, we did have one major change–our move to our first full-sized home! We’re now just five minutes from my husband’s school, which will simplify life immensely. We’re reveling in the extra breathing room that this home provides, and enjoying the pleasant challenge of gradually decorating and arranging our space. Craigslist and the local thrift stores are our go-to sources for home furnishings! 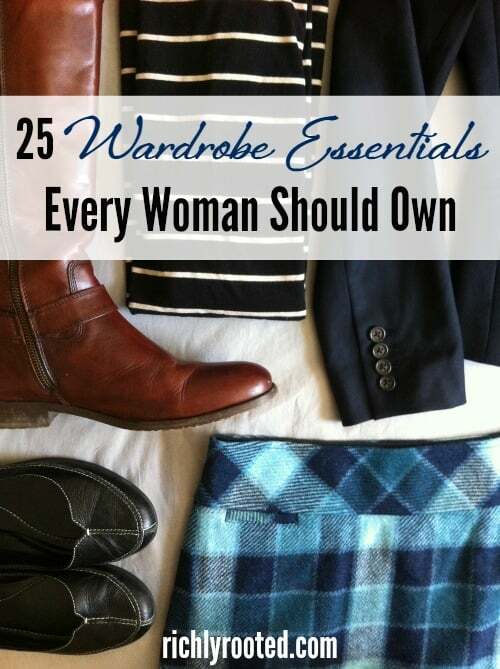 It’s entirely possible to have a put-together home on a thrift store budget! Other than the month we moved, most of the year has been uneventful. We’ve deepened the relationships we started last year at school and church, and watched our baby grow into a little boy (beautiful but painful, that!). We barely left Alabama this year, except to fly to California to see family. Nothing big happened on the blog either, which is how I wanted it! I’m proud of the posts I wrote this year; they were all fun to write, and I feel like I’m finding my voice/vision more and more. I got into a good routine with sending email newsletters once per week, and I’ve enjoyed this way of staying more closely connected with my core readers. 2017? Here’s what to expect! I’ve been putting a lot of thought into what I want to do with blogging in 2017. If you’re one of my email subscribers, you already know that I’m planning on releasing a brand-new literary blog early in the year! This won’t replace Richly Rooted, but will be a way for me to explore a passion of mine that I know many of you share! If you would like to stay in the loop about this new blog, you can sign up here. Also, I’m accepting guest post submissions for a special series highlighting how Richly Rooted readers are living simply. I’d love for you to share your story! Fill out this form if you’re interested. Thank you for being a guest in my online home! I love sharing this space with you. 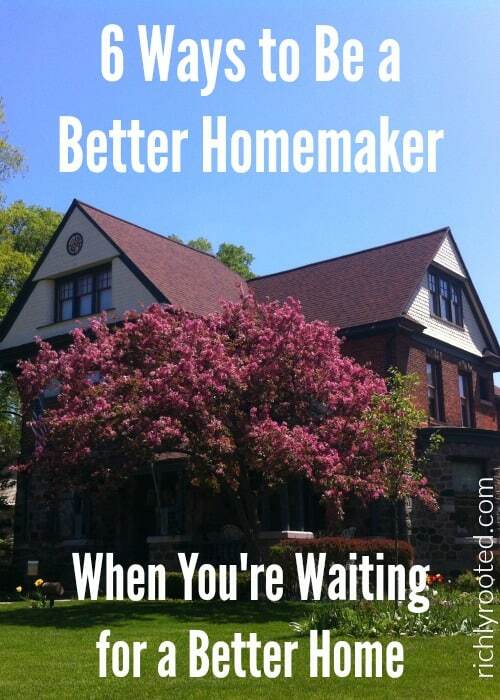 You don’t have to wait for a better house to be a better homemaker! Here are 6 ways to improve your homemaking right now, with what you have, where you are. Are you a languishing bookworm? 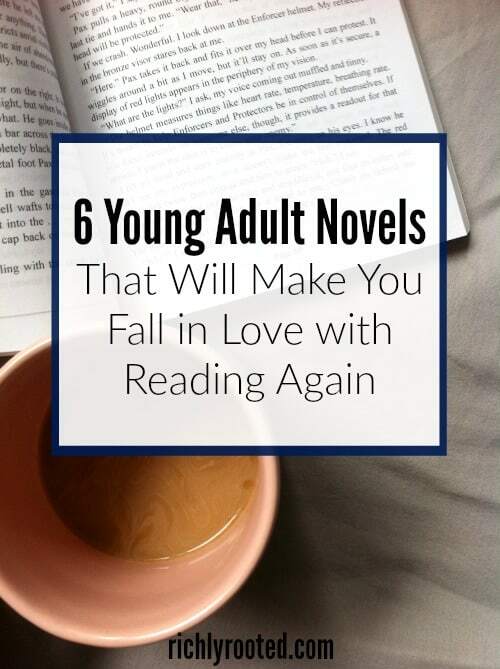 Here are 6 easy, quality reads that will rekindle your literary flame. Self care waters our dry roots and helps us to flourish no matter what life throws at us. 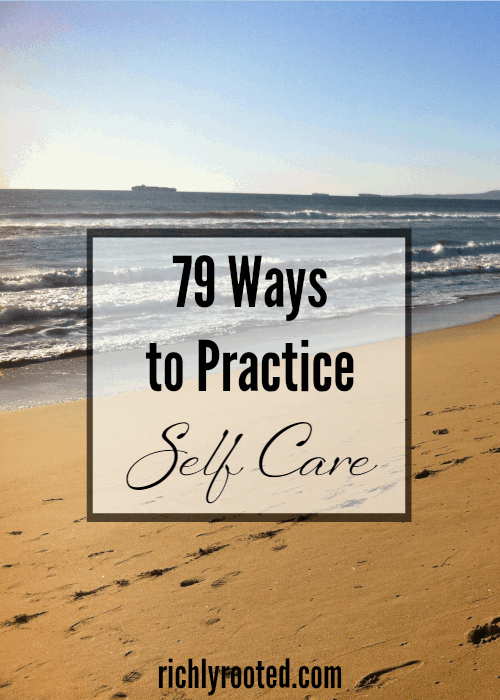 We practice it every day, whether we realise it or not, but sometimes realising it and taking note makes a little self care go a longer way. Getting dressed in the morning is a lot easier when you have a closet of classic staples. French women know that food is meant to be relished and enjoyed! 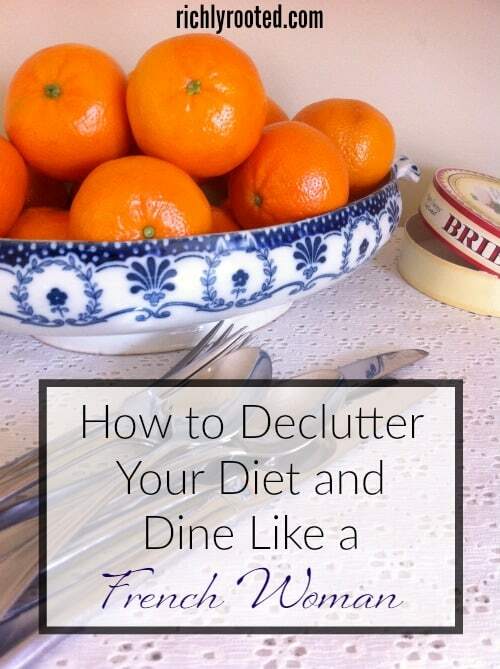 Here’s how to ditch dieting and eat like a French woman instead, following a few simple principles that put the joy back into eating! #5. 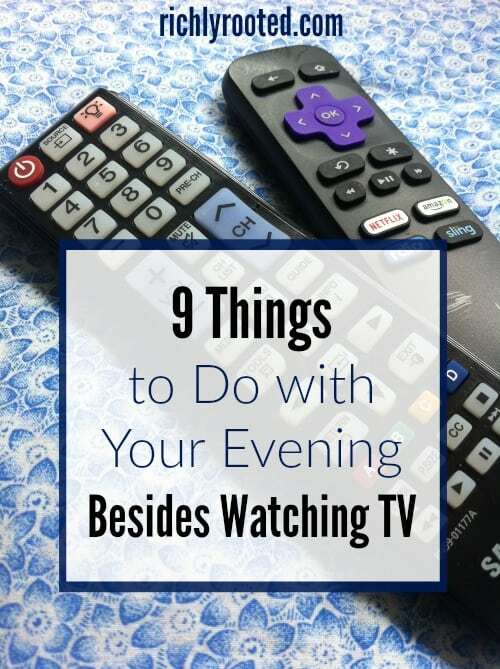 9 Things to Do with Your Evening Besides Watching T.V. After a busy day we usually just want to veg in front of the TV. But there are better ways to spend an evening! Here are 9 things to try instead of watching Netflix. In our technology-seeped, drive-through culture we’ve lost a few things that used to make us slow down, connect with each other on a more personal level, and put our own best self forward. 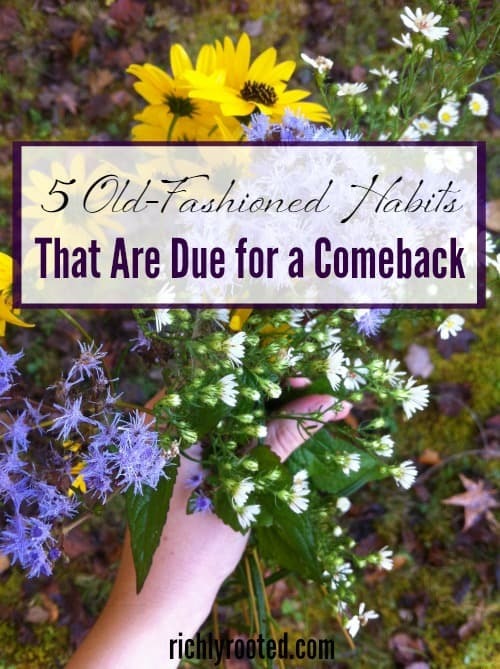 It’s high time we revive the old customs that made life better–and made us take our time. 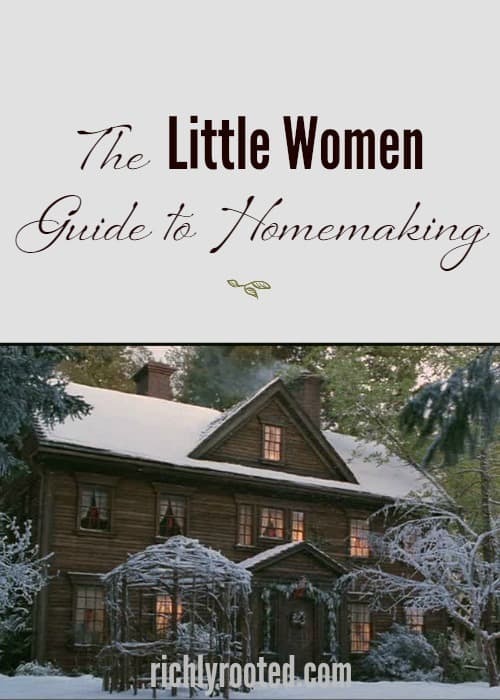 This beloved 19-century novel has a lot of practical wisdom for managing a 21st-century home! 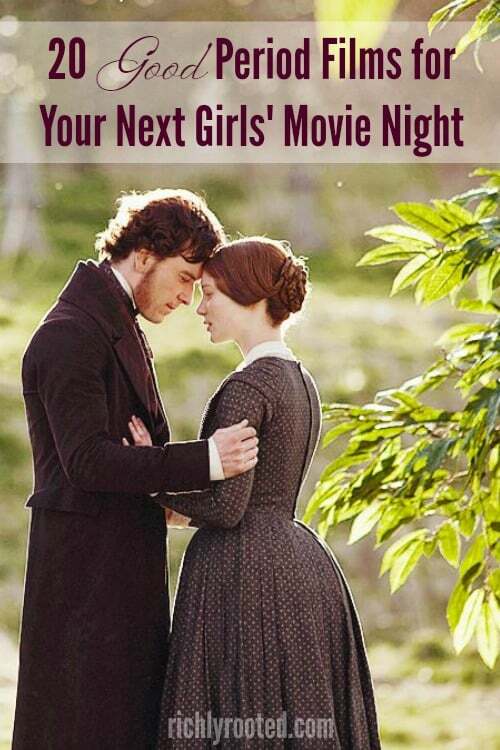 Lest you ever lack for inspiration, here are 20 quality romantic films you can watch with your girlfriends! 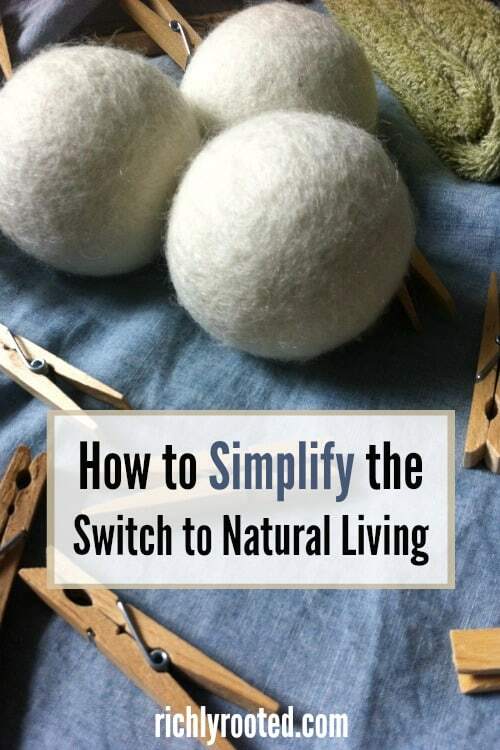 Do you want to adopt a more natural lifestyle, but feel it’s too expensive + overwhelming to get started? Here’s a solution that will solve both problems! What was your favourite post on Richly Rooted this year? What post idea would you like to see in 2017? P.S. Here are the Top Posts of 2015, Top Posts of 2014 and the Top Posts of 2013!